Accommodations in Interior Alaska range from cozy bed and breakfasts to fully-equipped campgrounds, from family-friendly hotels to hidden cabins in the woods. You’re sure to find a place to stay that will make you feel right at home. 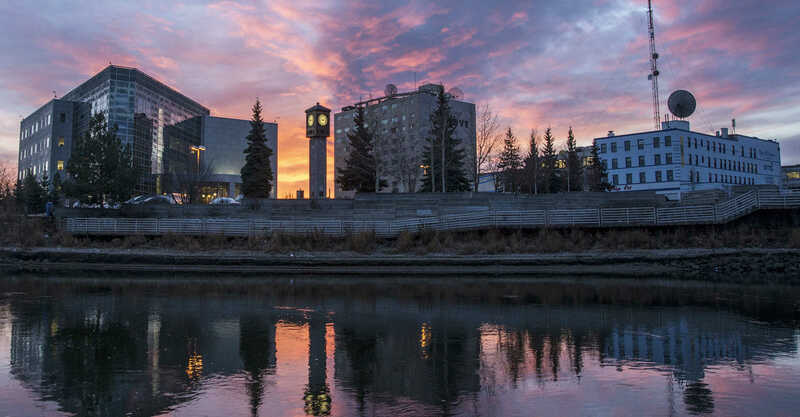 Time here will be filled with incredible sightseeing, delicious culinary experiences and once-in-a-lifetime adventures, so while you’re here get a restful night's sleep at one of Fairbanks’ excellent places to stay.